Language is one of the most elemental ways of understanding culture. While the entire world is keenly interested in China and its 1.3 billion people, the Chinese language owing to its complexity is difficult to learn. While teaching her British born children the language, ShaoLan Hsueh began creating new methods of instruction and in the process, paving a way to to bridge the gap between the East and the West. 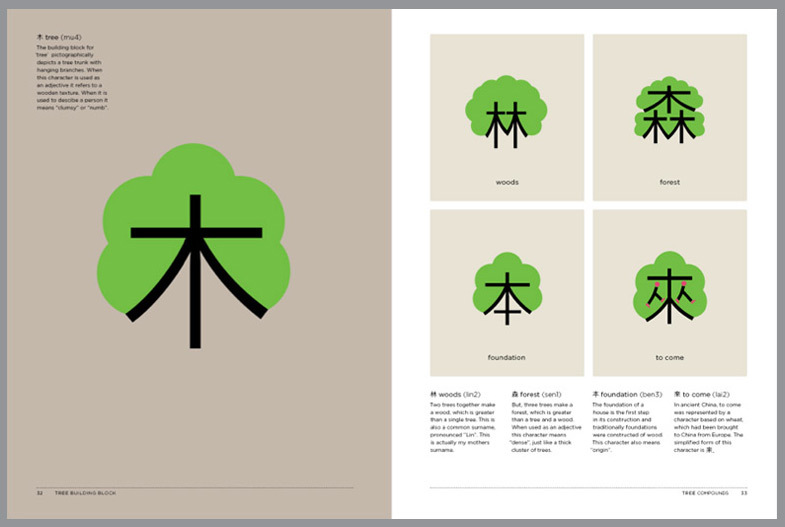 She created Chineasy, a highly visual and memorable system for learning Chinese that uses a small set of building blocks that can be used to build words, characters and phrases. The simplicity and visual character of the method has also proven to be effective for teaching children with dyslexia. 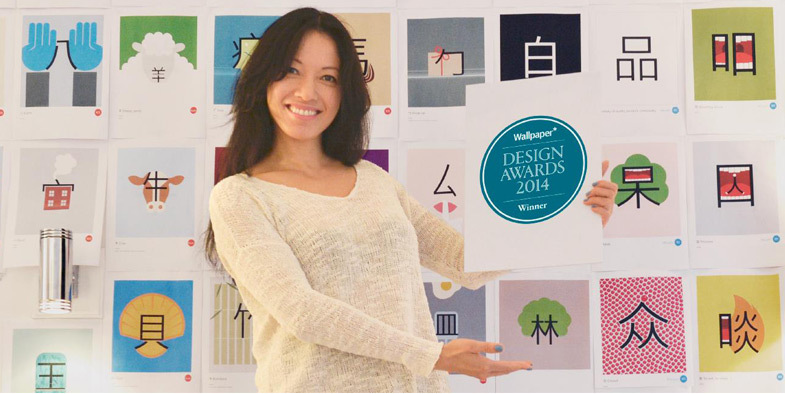 Take a look at Chineasy on Facebook, ShaoLan talking about Chineasy at TED, and the Kickstarter campaign.